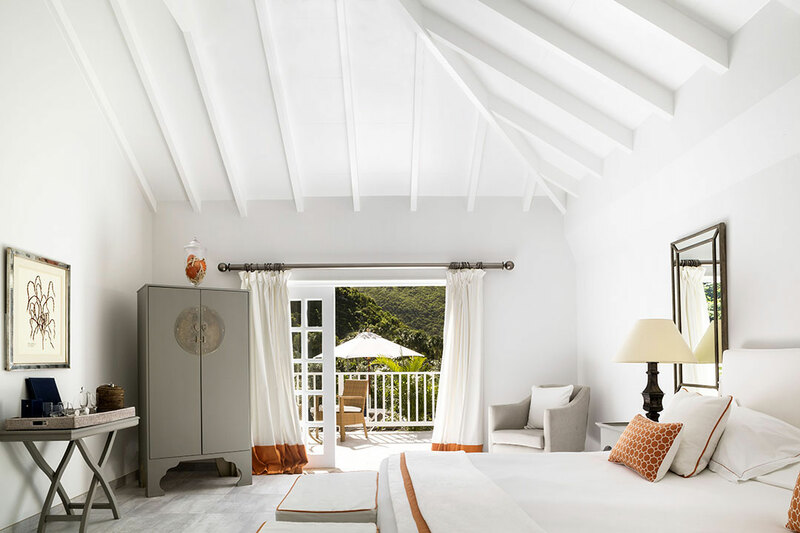 Set on the Flamands Beach, widely regarded as the island’s finest beach, the iconic Cheval Blanc St-Barth Isle de France is home to 40 beautifully appointed rooms, suites and villas, with panoramic sea views or nestled in the lush gardens. 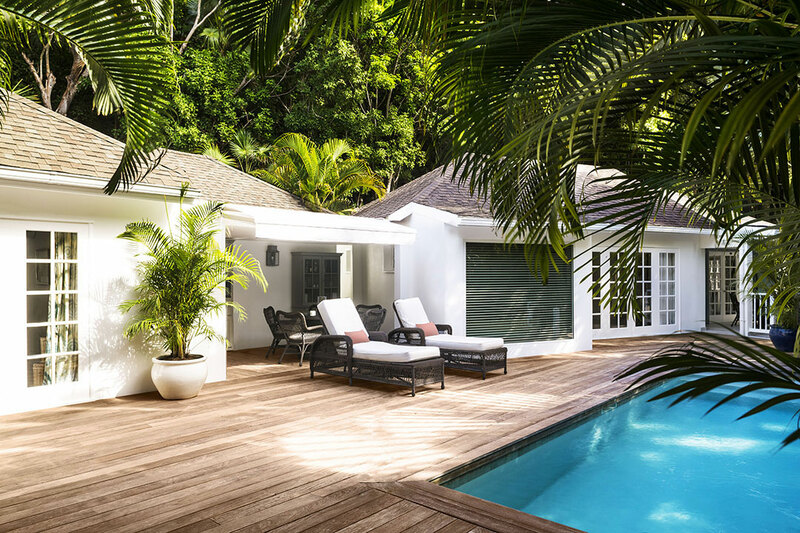 The Maison has created a multitude of extraordinary experiences for customers to enjoy during their stay. As a couple, family or friends, Cheval Blanc’s Alchemists are available at any time to design fully customized programs and activities according to guests’ desires. 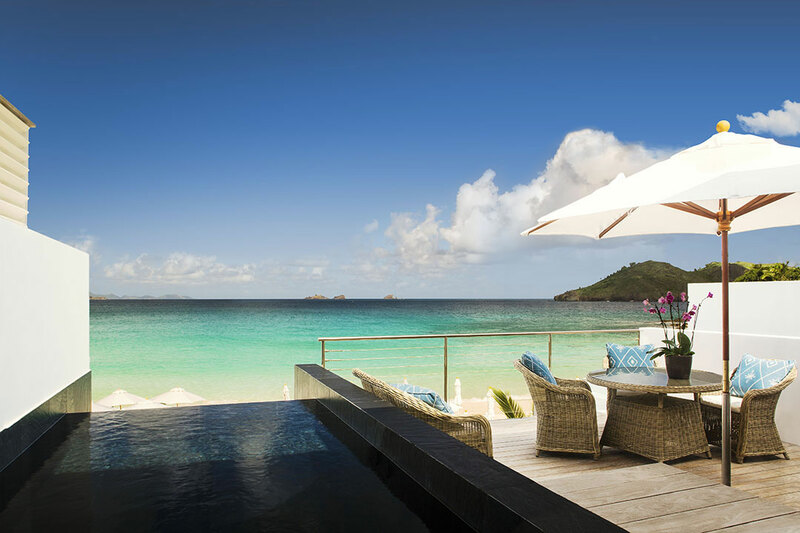 Cheval Blanc St-Barth Isle de France offers 34 rooms, bungalows and suites, as weel as 4 Beach Suite with private pool and 2 Flamands Villas (3 bedrooms) with private pool, fitness area, screening room and private access to the beach. 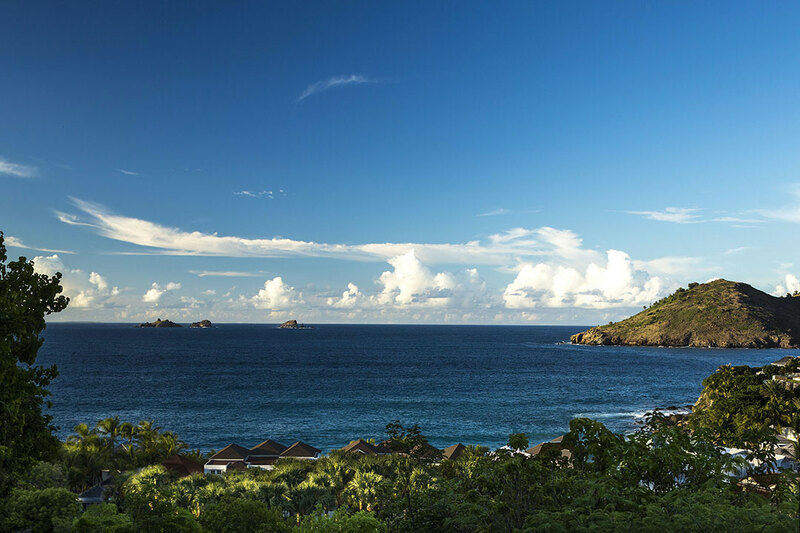 Following the passage of hurricane Irma in September 2017 on the island of St. Barthelemy, Cheval Blanc St-Barth Isle de France is currently closed for total renovation. At the present time, no re-opening date has been set. To be informed about re-opening sate as soon as available, please register to our newsletter. 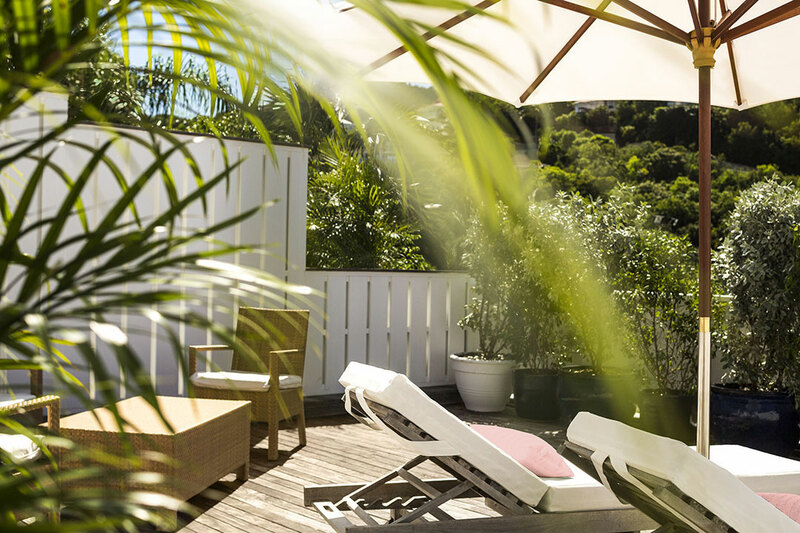 Rates per room/suite/villa per night, based on single/double occupancy of each bedroom, inclusive daily continental breakfast in restaurant or room, roundtrip port/airport transfers and all taxes (except 5% tourist tax not included). 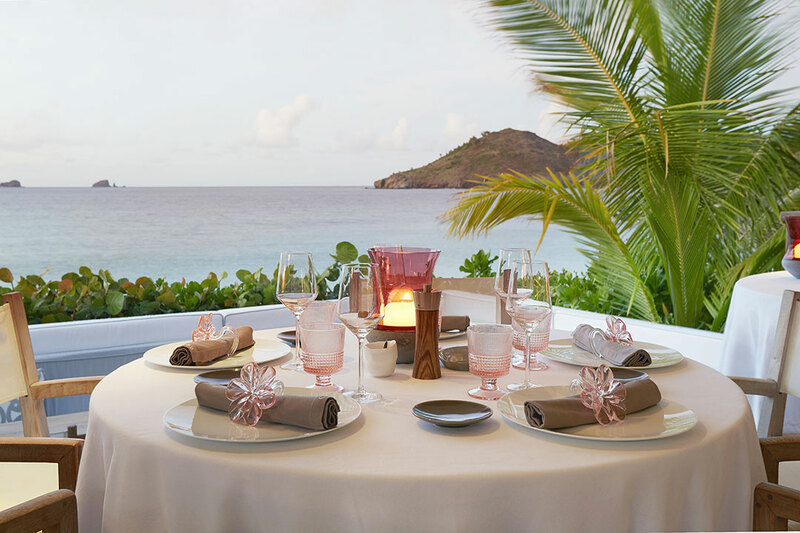 La Case de l’Isle : from breakfast to dinner, this al-fresco restaurant serves an exquisite locally-inspired French cuisine, imagined by Executive Chef Yann Vinsot. A selection of more than 150 French wines and champagnes harmoniously complement these elegant, light and colorful dishes. 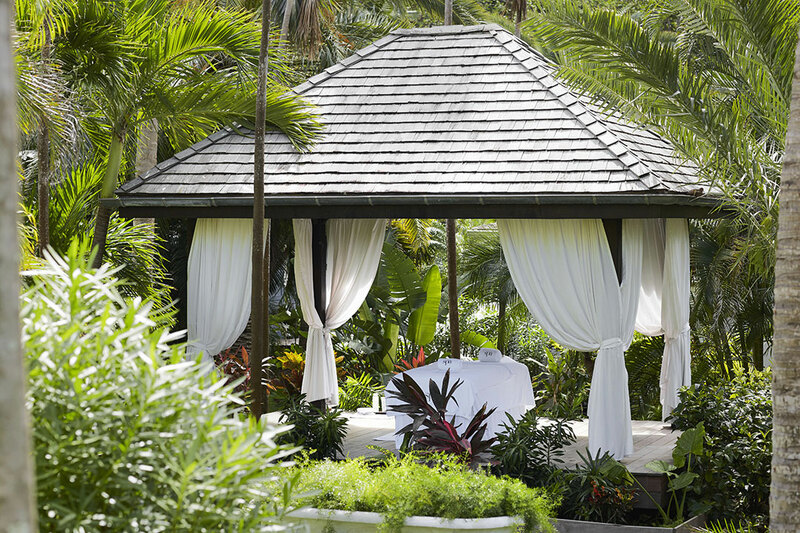 La Cabane de l’Isle : the perfect setting for a relaxed feet-in-the-sand lunch. 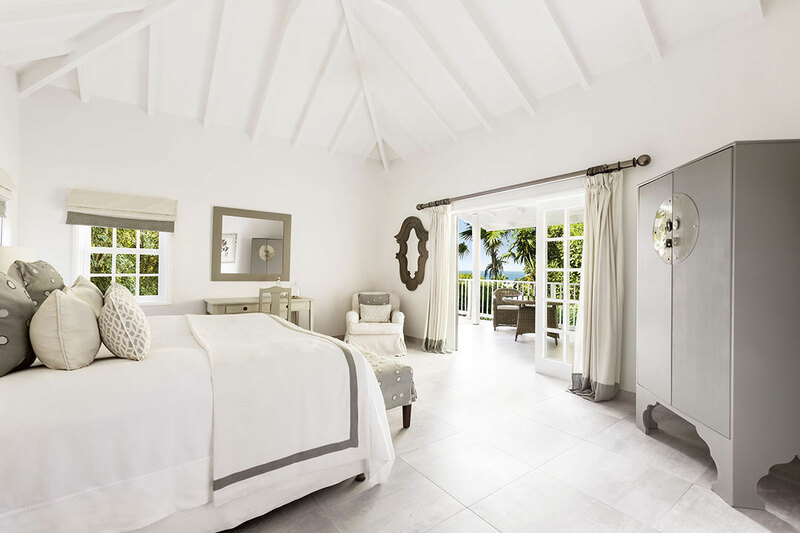 Ideally located on the white-sand beach, it offers stunning views of the Flamands bay. White Bar : next to the swimming pool, the White Bar unfolds a selection of refreshing cocktails and light dishes all day long, and offers panoramic views over the Flamands bay. ‘Carte Blanche’ Menu 24 hours a day. 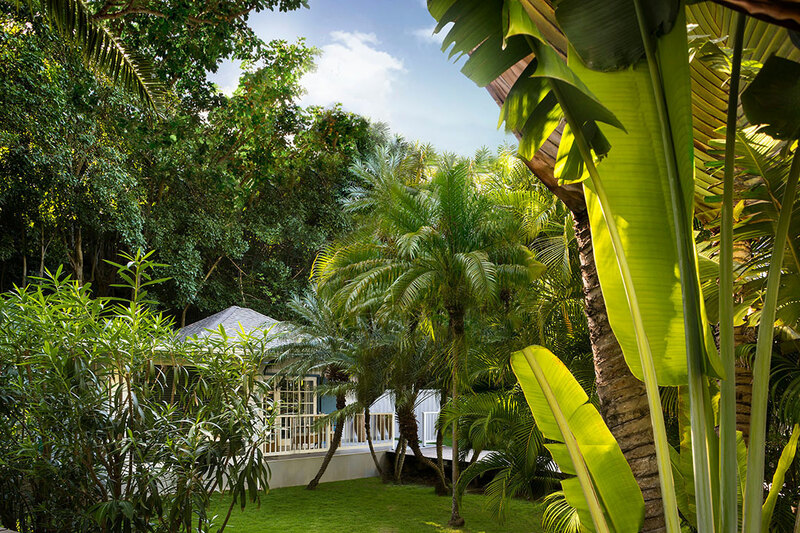 Nestled in the heart of the Maison’s tropical garden, the Cheval Blanc Spa features four treatment rooms, a hammam and an outdoor relaxation pavilion. Soft lines and natural materials such as wood, limestone and marble create an atmosphere of complete relaxation and pure indulgence. 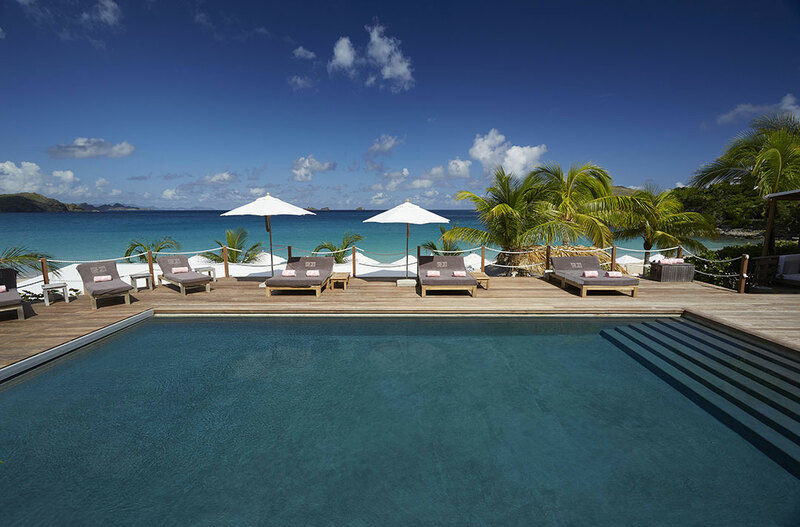 Specially imagined by Thierry Wasser for Cheval Blanc St-Barth Isle de France, “Tropical Chic” subtly perfumes the Spa with a fragrance scented with tropical flowers and a light breeze from the hills. 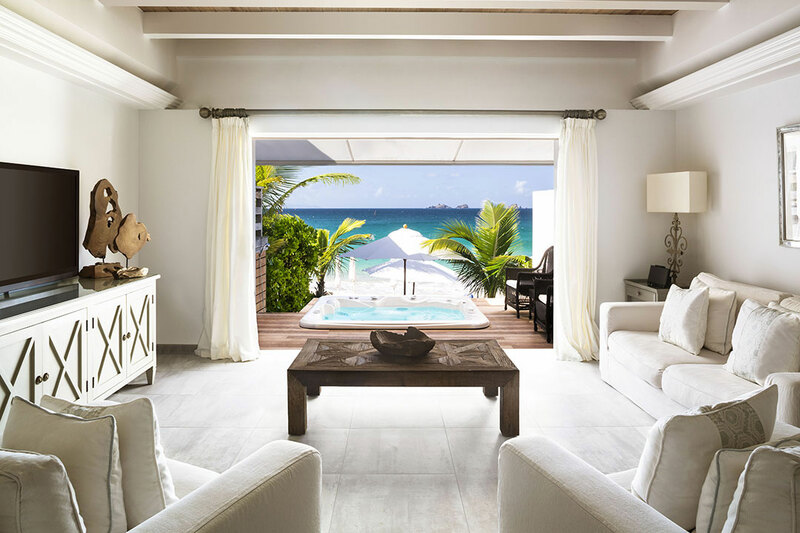 Guerlain has created a wide range of massages as well as face and body treatments, specially conceived for Cheval Blanc St-Barth Isle de France. 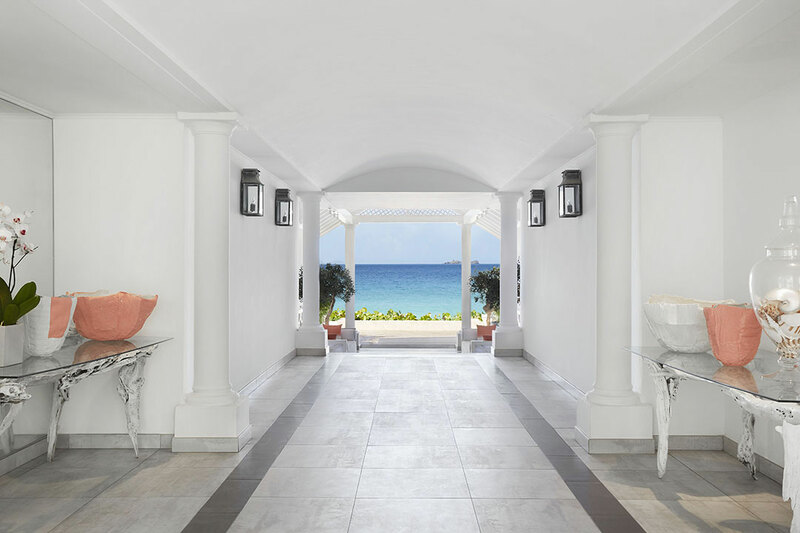 These rare beauty rituals, exclusive in the Caribbean, offer an unprecedented sensorial journey, relaxing or energizing according to guests’ needs and desires.